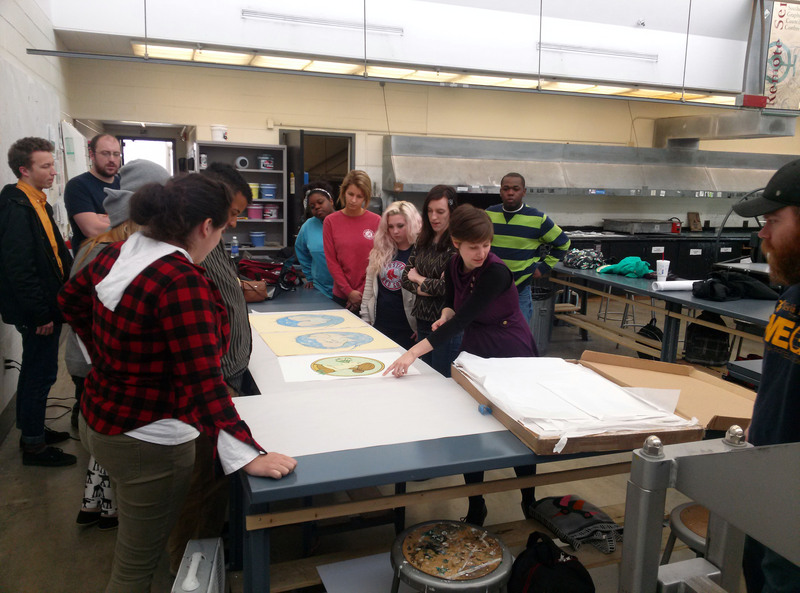 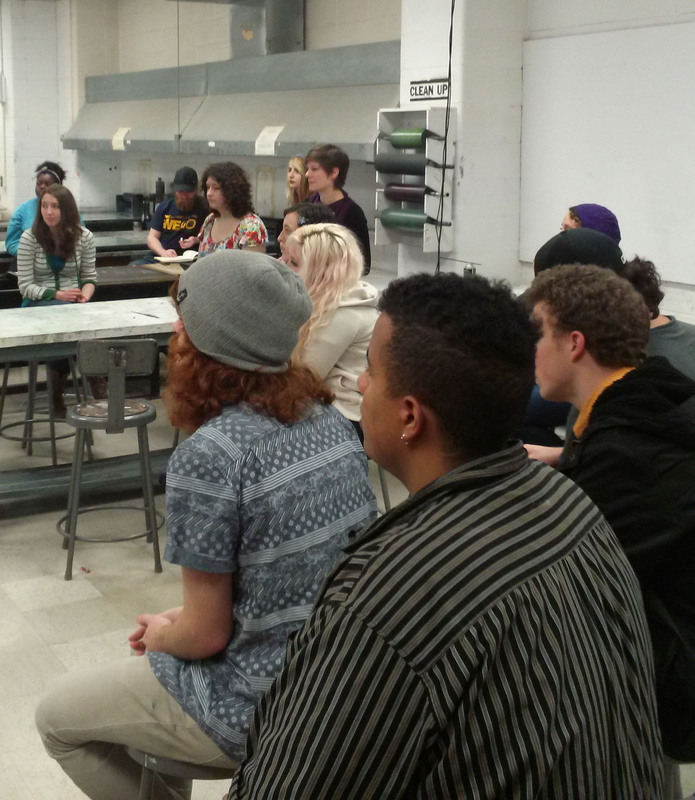 On April 8th, the WVU Printmaking Program hosted visiting artist Tonja Torgerson. 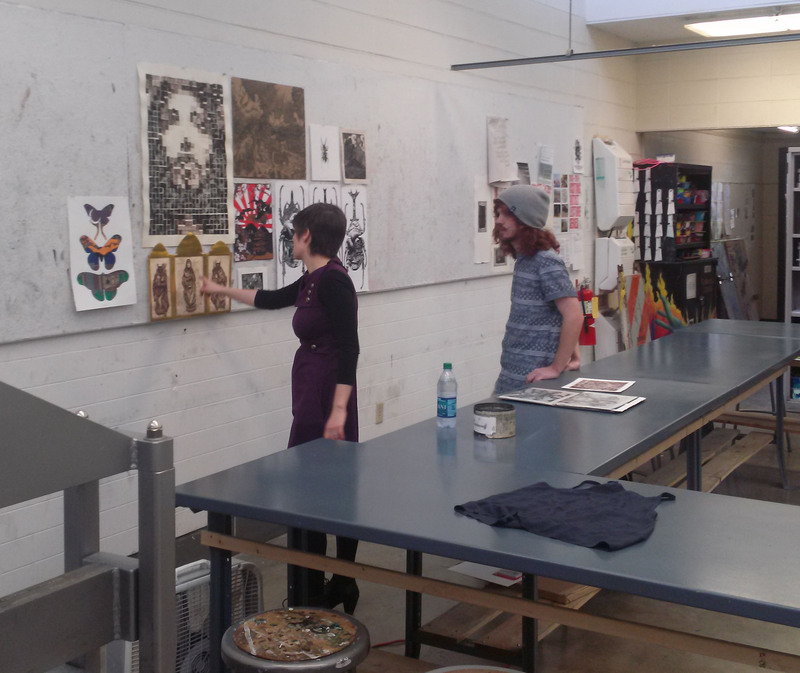 The day was filled with crits, an artist’s talk, and we topped it all off by looking at some of her prints. 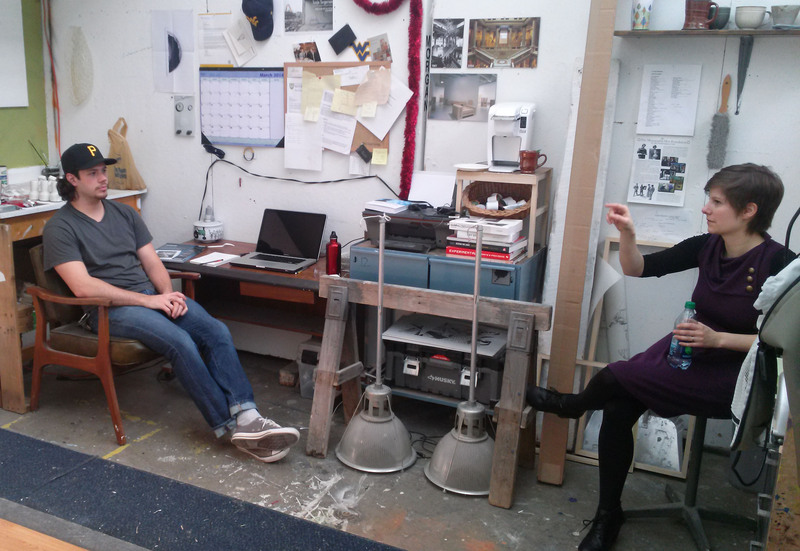 It was a really great day, she gave a great talk and gave my students some great advice.